Thousands of extra homes will be made available for vulnerable Londoners at risk of becoming homeless, Communities Secretary Rt Hon James Brokenshire MP has announced. Through a new scheme, London boroughs join forces to provide safe accommodation for families on the edge of homelessness, backed by almost £38 million of funding from the government’s £1.2 billion overall investment in tackling homelessness. The additional homes will help provide a long-term, stable solution for vulnerable families struggling to find secure accommodation, providing a safety net for those who may otherwise feel they have nowhere else to go. Currently, all London boroughs are responsible for providing accommodation for those at risk of homelessness both inside and outside their area. However, this can often lead to areas competing for the best accommodation – driving up prices and slowing down the provision of quality housing for the most vulnerable. The new scheme purportedly aims to stop this from happening by encouraging London boroughs to work together in boosting accommodation to tackle homelessness across the capital. Communities Secretary Rt Hon James Brokenshire MP said “Everyone deserves a safe and secure home. I’ve seen for myself how hard each of the London boroughs works to provide those that are homeless with the support they need and a roof over their heads. 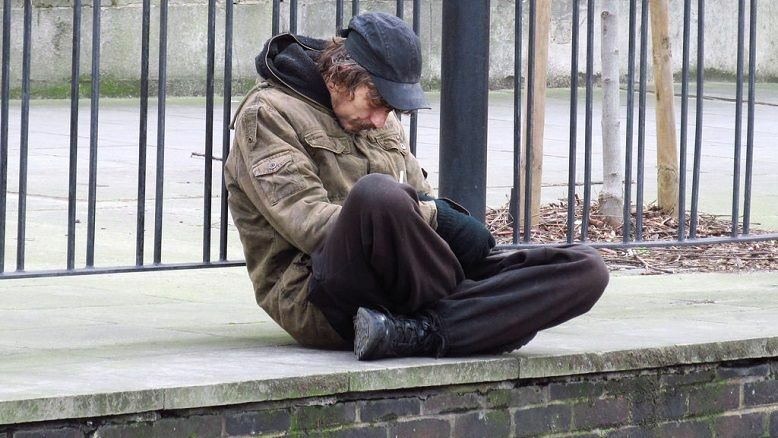 Councillor Darren Rodwell, London Councils’ Executive Member for Housing & Planning, added “With so many homeless households and so little accommodation available, London faces the country’s most serious homelessness challenge. “Capital Letters is a crucial opportunity to do things differently – and we are extremely pleased to have the government’s support for this innovative work. To date, 11 London boroughs have signed up to the scheme, with more expected to come on board in the future. Over the next 3 years, the scheme is expected to help over 35,000 households within Greater London out of homelessness.